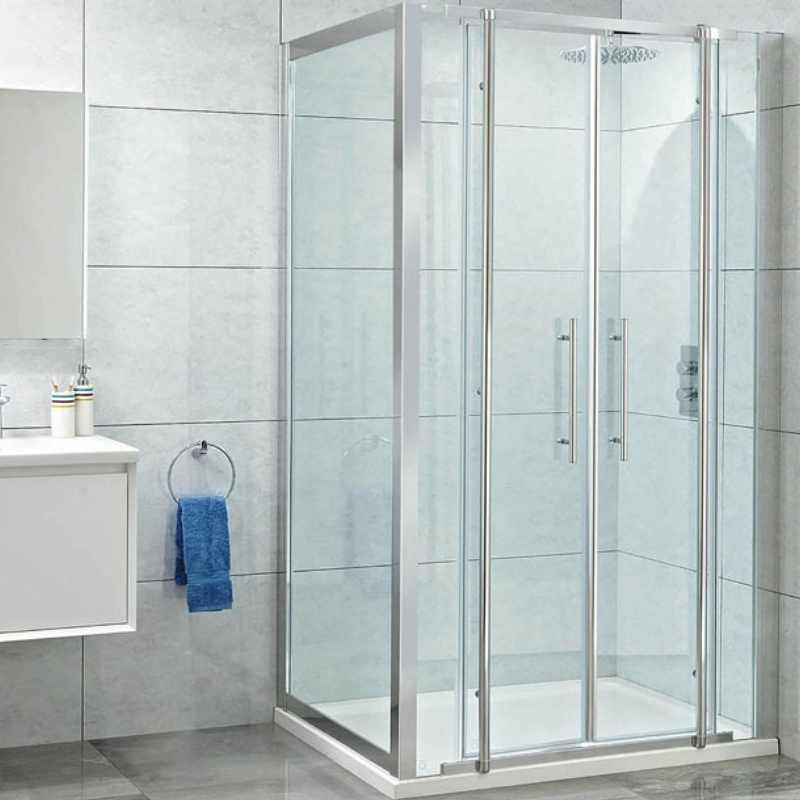 Open the door to bathroom success with the elegance 8mm twin door with easy clean glass. 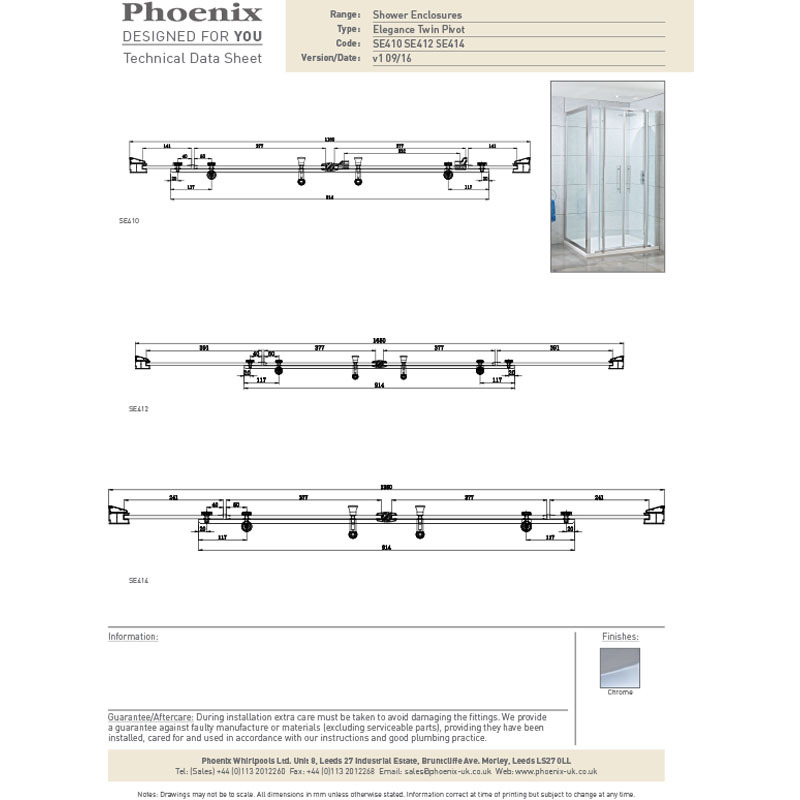 A stunning, modern design with all the perks of any quality shower door, we guarantee a glamorous glimmer to your shower. This robust model features a reversible design for easy installation as well as easy clean glass to maintain your shower for longer. 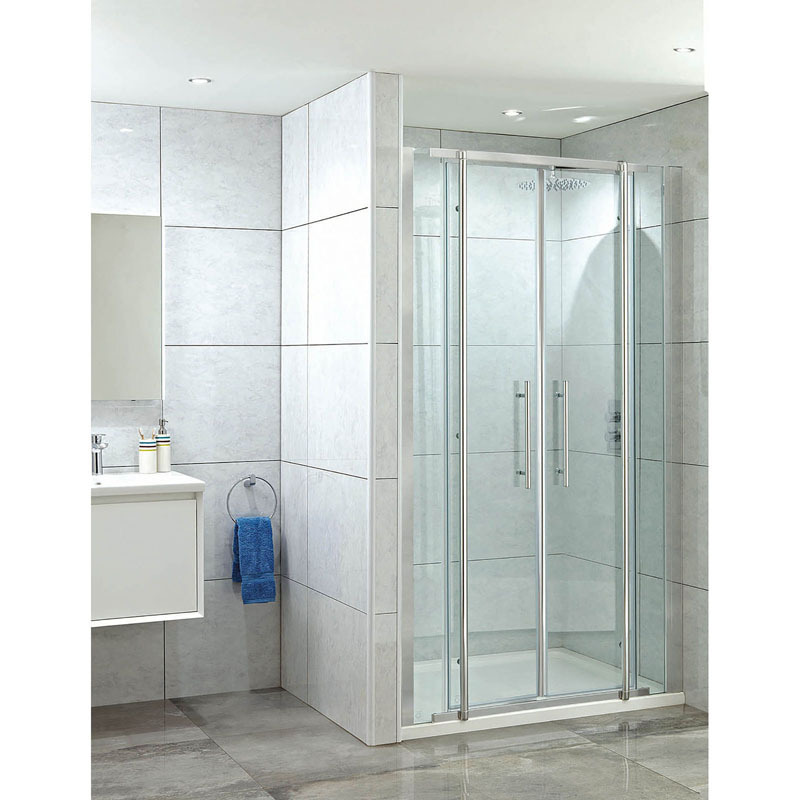 Its invigorating semi-framed design features generous dimensions for the ultimate shower solution. The Elegance comes with a certain type of class that is guaranteed to get the most out of your bathroom experience. 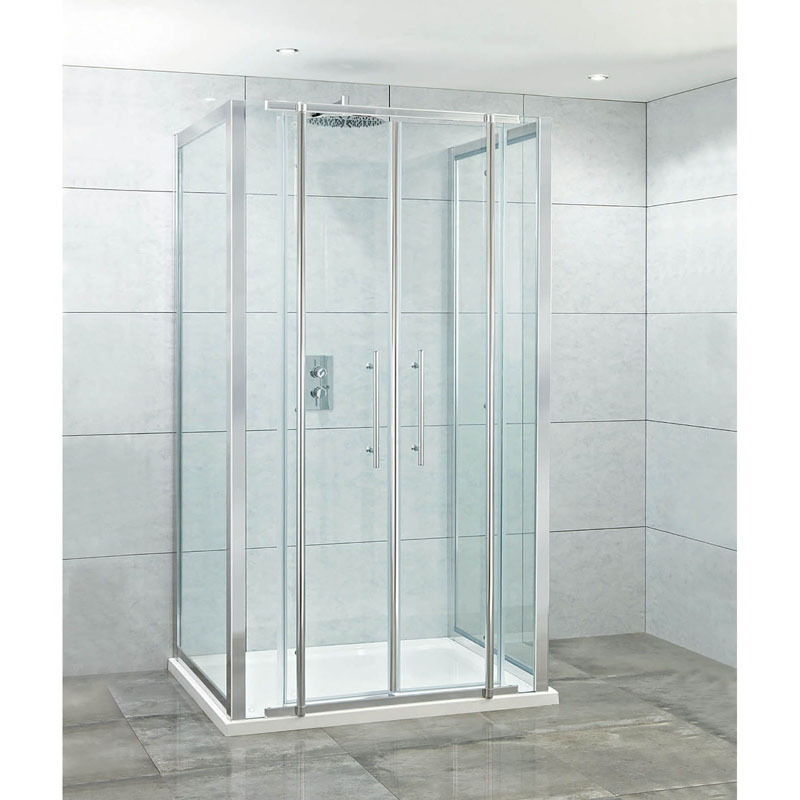 its magnetic door seal ensures a premium quality shower, every time.